Uniqlo Malaysia is giving away FREE Uniqlo Tumbler! 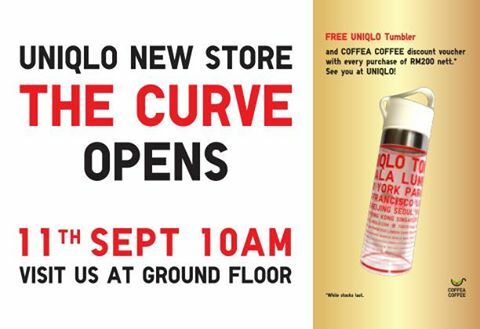 To celebrate new opening at The Curve on 11 Sep 2015 at 10 am, you enjoy FREE Uniqlo Tumbler and Coffea Coffee discount voucher with every purchase of RM200 nett plus! 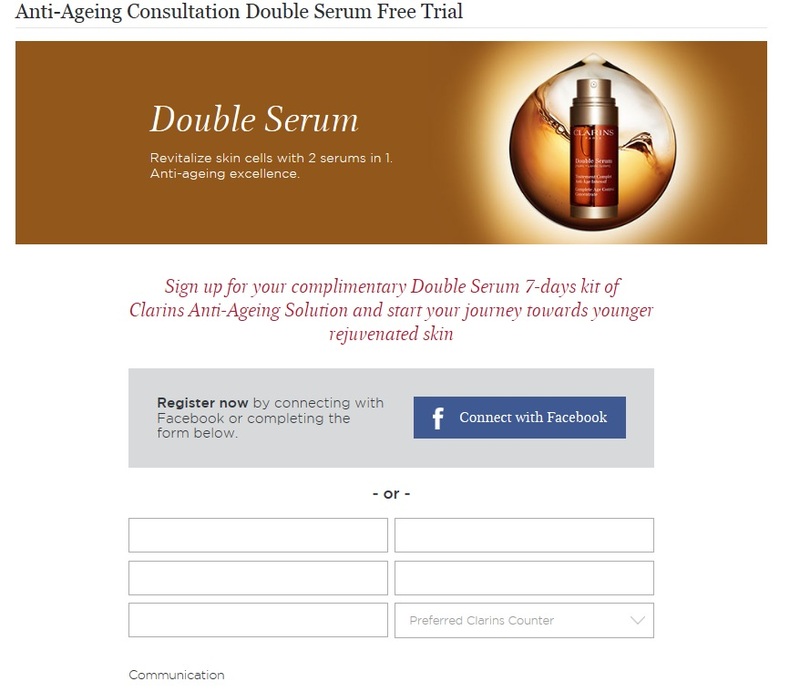 Term & Conditions apply, while stock last! Coffea Coffee is multi-award winning establishment, specialising in Specialty Coffee from twelve top producing farms around the globe including Brazil, Guatemala, Kenya, Ethiopia, Sumatra, Colombia, Costa Rica, Honduras, El’salvador, Nicaragua, Rwanda and Yemen. We are widely known for our own roasting and blending styles, featuring Maestro and Madonna as our superstars. We are one of the official members of Cup Of Excellence™, an esteemed organisation that awards top coffees. Coffee connoisseurs worldwide with discerning palates who appreciate the complex flavours and aromatics found in a world class coffee, buy and savour these winners. The name comes from the words ‘unique’ and ‘clothing’ – simple and clever, just like our clothes, which are world famous for being high-quality, innovative, functional and affordable. Coffea Coffee Offer 50%off Discount! 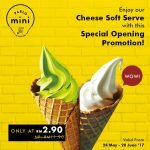 FREE UNIQLO Coupon Code Giveaway! FREE Limited Edition AEON Member Tumbler Giveaway! 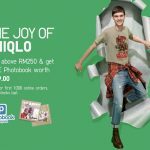 FREE Photobook worth RM79 Giveaway!